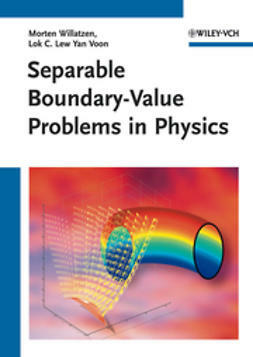 This book bridges the gap between general plasma physics lectures and the real world problems in MHD stability. 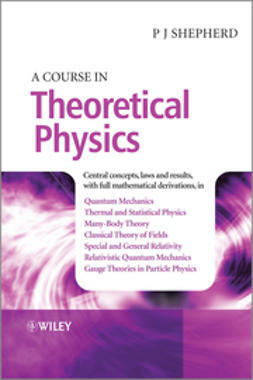 In order to support the understanding of concepts and their implication, it refers to real world problems such as toroidal mode coupling or nonlinear evolution in a conceptual and phenomenological approach. 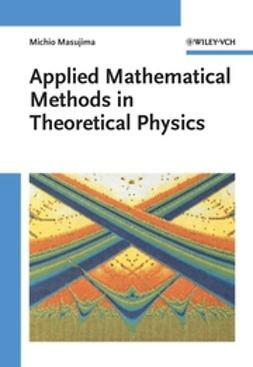 Detailed mathematical treatment will involve classical linear stability analysis and an outline of more recent concepts such as the ballooning formalism. 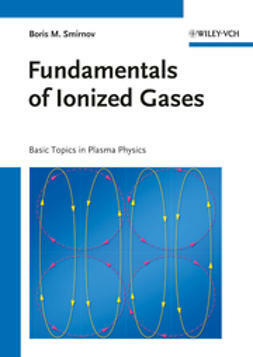 The book is based on lectures that the author has given to Master and PhD students in Fusion Plasma Physics. 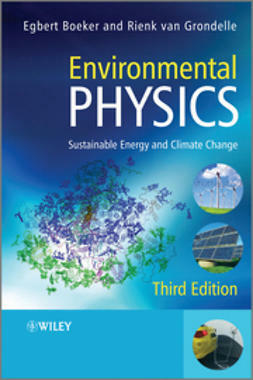 Due its strong link to experimental results in MHD instabilities, the book is also of use to senior researchers in the field, i.e. experimental physicists and engineers in fusion reactor science. The volume is organized in three parts. It starts with an introduction to the MHD equations, a section on toroidal equilibrium (tokamak and stellarator), and on linear stability analysis. Starting from there, the ideal MHD stability of the tokamak configuration will be treated in the second part which is subdivided into current driven and pressure driven MHD. 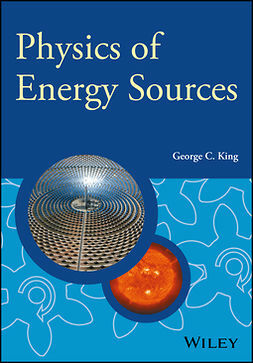 This includes many examples with reference to experimental results for important MHD instabilities such as kinks and their transformation to RWMs, infernal modes, peeling modes, ballooning modes and their relation to ELMs. Finally the coverage is completed by a chapter on resistive stability explaining reconnection and island formation. Again, examples from recent tokamak MHD such as sawteeth, CTMs, NTMs and their relation to disruptions are extensively discussed.